Etcetera products . 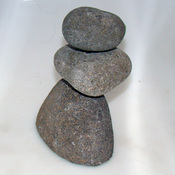 . .
Stacked river rock. 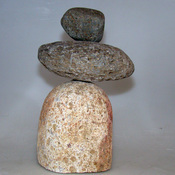 Metal rod inside the rocks holds them in place. All of our Ammonites are between 1 3/4" to 2 1/2" in diameter. 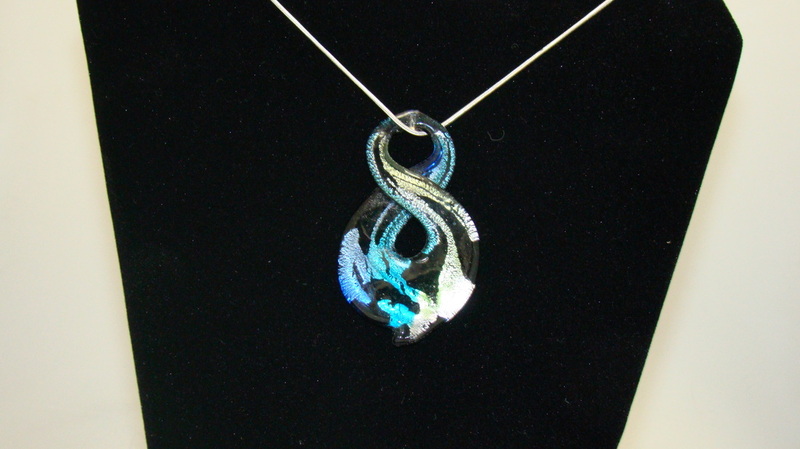 This is an example of what we are making, it has been sold to the first customer who viewed it. E-mail us or call to order. Chains not included. All measurements are approximate. 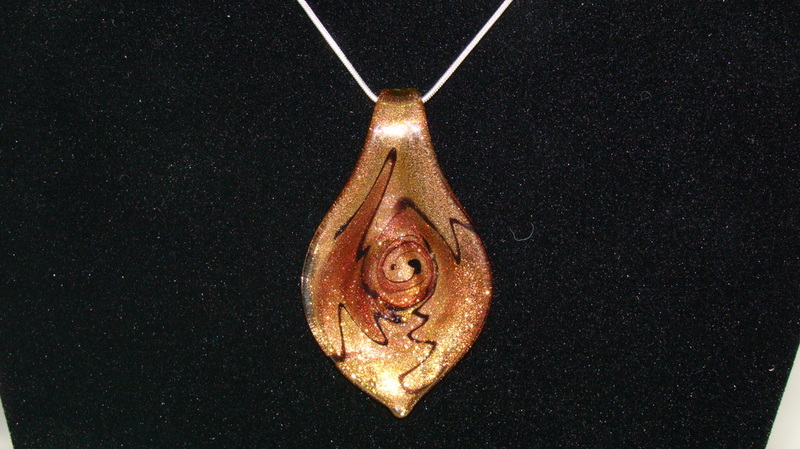 with color swirls of glittery copper, yellow, red and black. Choice of 2 slightly different designs. 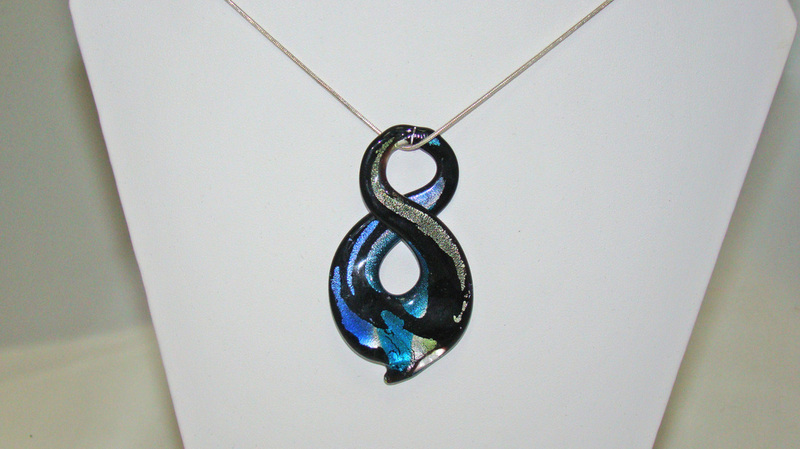 Stylized Figure 8 Pendants. Mostly black with streaks of blue, green, teal, and silver. 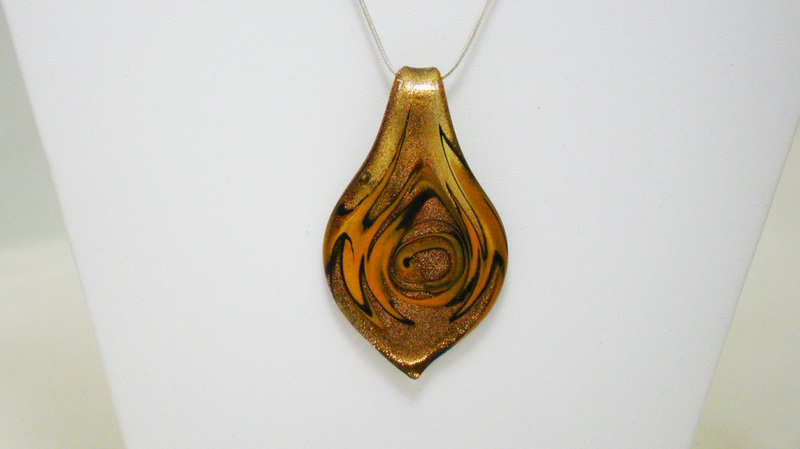 Shimmery copper teardrop pendants with black, russet and gold accents. Choice of 2 slightly different designs. 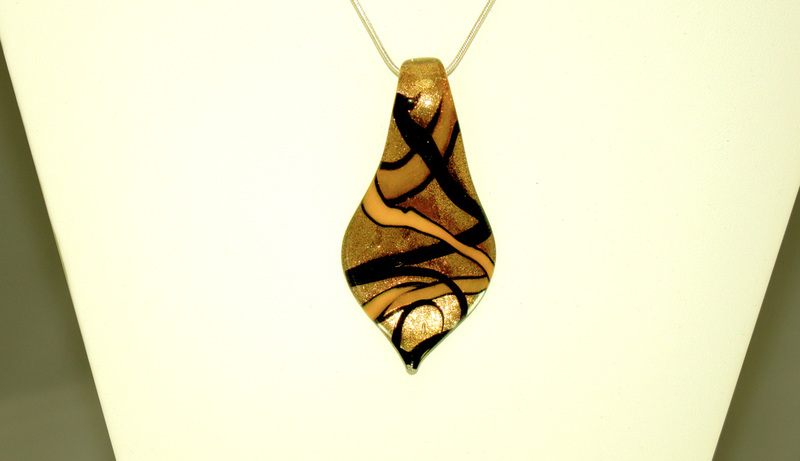 Shaped like a miniature tie, this pendant is a dimensional geometric in black, gold, and copper.